Alexandra received her Master’s Degree from Harvard University’s Graduate School of Education and her Bachelor of Arts in Education and Psychology from Vassar College in New York. Her early career spanned all levels of traditional education from pre-school, elementary, and high school through adult education. She has worked in educational publishing with leading companies including Scholastic, Houghton Mifflin, and Nelson Publishing, in both Canada and the United States, where she was involved in educational resource research, editing, marketing and teacher training. For over a decade now, Alexandra has delivered programs based on the principles of neuroscience to students with learning difficulties. 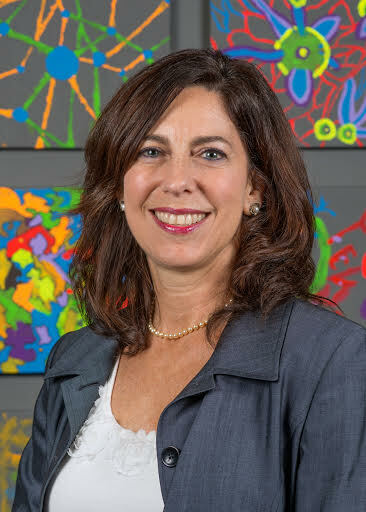 As Director of multiple Arrowsmith programs in Canada and the United States, she has helped hundreds of students leverage the latest cognitive training techniques to reduce the impact of their learning difficulties or even resolve them completely. Resolved difficulties include students’ abilities to process, read, write, pay attention, listen, read social cues, plan and reason. Passionate about helping people realize their potential, Alexandra Dunnison consults on neuroscience-based solutions for people struggling with learning and processing challenges. With over thirty years of experience in formal education, educational publishing, and neuroscience-based programs and techniques, Alexandra offers comprehensive insights and actionable solutions to permanently and measurably improve brain function. Alexandra helps people access ways to re-wire their brains. Alexandra is focused on neuroplastic techniques to leverage the brain’s ability to adapt. 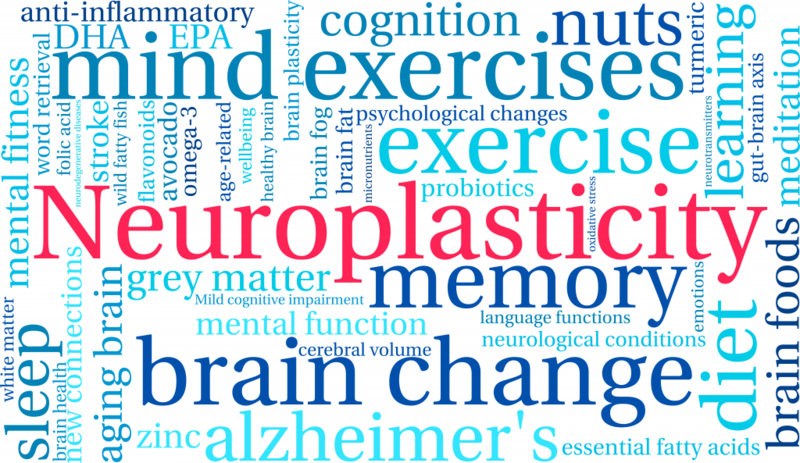 Alexandra’s experience underscores that neuroplasticity can be successfully applied throughout a person’s life for positive and permanent cognitive change. She has demonstrated successes working directly with a wide audience, ranging from preschoolers to those in their golden years. There are many avenues to improve the brain. What makes Alexandra unique is her wealth of knowledge – including with conventional educational systems – and hands-on expertise with the leading neuroplastic resources available today. She is collaborative and holistic in her approach and is passionate about helping her clients understand and access those resources that best match their individual needs. Alexandra is honored to guide her clients to expand their options and live their true potential. Traditional educational interventions view learning difficulties as lifelong disabilities that cannot be remediated. Conventional interventions focus on compensation around the challenge rather than direct resolution. Compensations can include giving extra time for lessons or tests, providing a quiet space, and offering adaptive technology. Compensations change the environment for the person to work around weaknesses. Neuroplastic techniques change the person’s abilities by strengthening the weak brain areas responsible for their difficulties and allows them to successfully manage everyday environments without compensating.